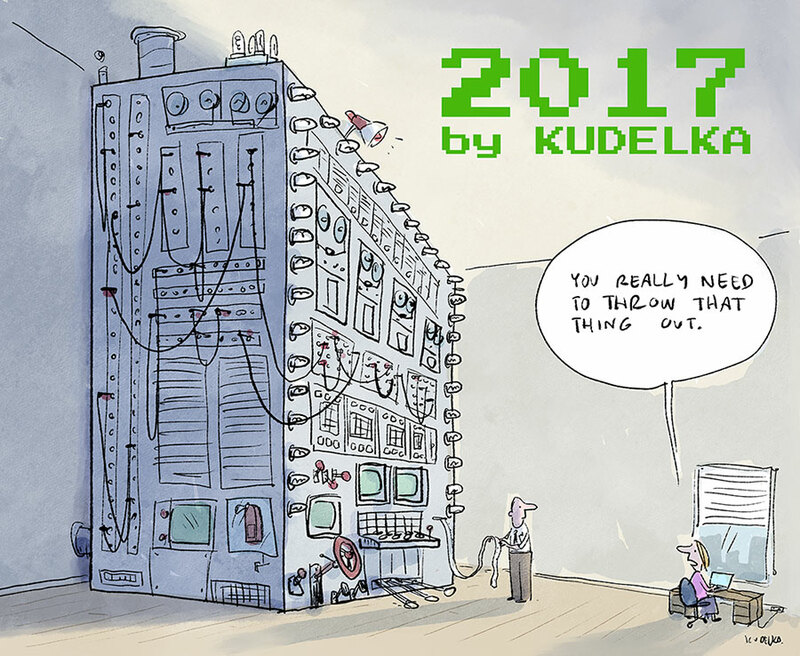 The 2017 Kudelka calendar: on sale now. Impress your friends with this stylish yet practical item that never goes out of style or becomes obsolete (until 2018). Looks superb on any given wall and contains many dates, covering all your 2017 planning needs. Buy them for Christmas presents right now and everyone will be reminded of how awesome you are for a whole year.